The video is for the latest offering from his forthcoming album, Love Me Now. 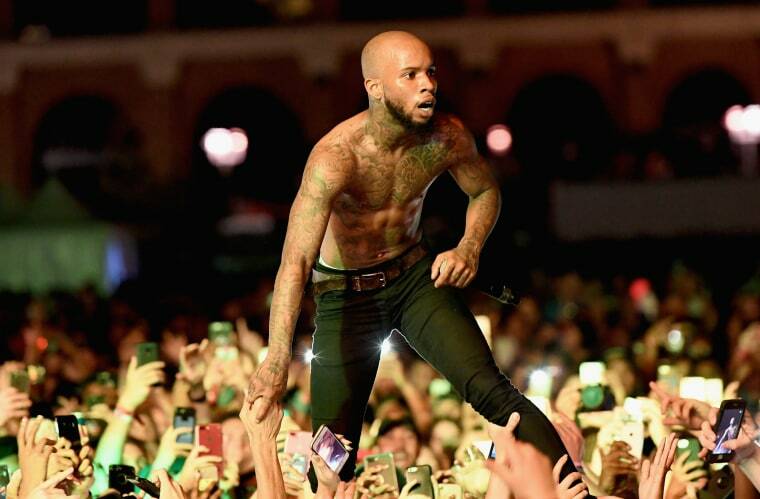 Tory Lanez has released the music video for "Kendall Jenner Music." The music video for the song, which is named after the popular model and reality star, features Lanez rapping in front of private airplanes. The song is the latest offering from the Canadian artist, who is readying his album, Love Me Now.